When you remodel your home, or are still planning on remodeling it, there are a few things that you need to think about before going ahead with such a plan. This kind of a project is not something you do as a spur-of-the-moment thing. In fact, before you get in touch with a contractor, you will need to do a lot of thinking and deliberating. One of the main things you need to consider when a remodeling project is on your mind is, of course, your budget. You cannot plan to redo your home, or even part of your home, without thinking about how much you can spend on it. You might end up starting a project and not finishing it because you ran out of the funds needed to get things done. You might also find yourself spending more that you expected, even if you do have some extra cash in your pocket. The next thing you need to consider when renovating is the size of your project. Take note of the amount of work needed to get things done. In order for you to do that, you will need to list down what you want to do, and what you need to do with your house. If you can only do a few things with the budget that you have, schedule your renovation project in groups. For instance, if you want to do all your floors, your walls, storage facilities, and lighting, do your flooring first, then when your budget allows it, do your walls next. Don’t do everything all at once or you will find yourself living in a home that is entirely being worked on. You can also do your projects room by room. Before you even begin working on any of your rooms or parts of your home, you should also determine first which room or part you should prioritize. This way, if you run into snags with your budget (like an emergency comes up and you have to use your money elsewhere), you already have the most important room or part of your home being worked on or finished. 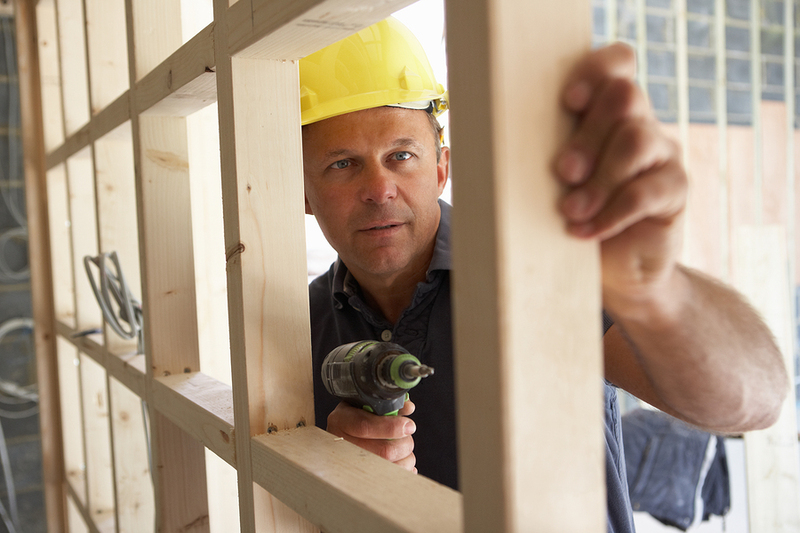 The rest of your renovation project can be finished when you’ve recouped from your emergency. You should also keep in mind that no matter how expert you are at DIY, it is still a good idea to talk to a professional. This will help you avoid any coding violations, costly and dangerous mistakes in your designs for your home renovation ideas, and delays in the work due to difficult to understand plans. A professional architect is one of the first people you need to contact, followed by a reputable reconstruction and renovation company. If you are in Colorado Springs, and are in need of a general contractor that can help you with your reconstruction and renovation needs, KW Restoration is the company you need. Not only are we experts at restoration and reconstruction, but we also have construction and renovation services. Contact us today for your remodeling requirements at 719-301-3737, or get in touch with us through our contact page.